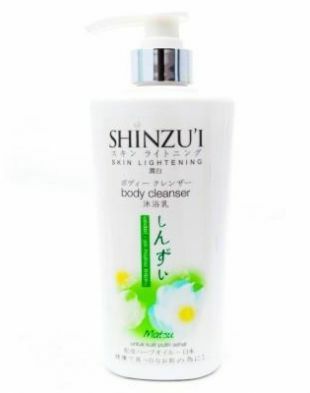 Multipurpose cleanser dgn berbagai macam wangi. Tbh I prefer yg rose-scented one. Aku pake ini utk bersihin makeup brush dan sbg bodywash. Wangi peppermintnya bikin seger! Kalo utk rambut, di aku jdnya kusut dan agak kering ya. 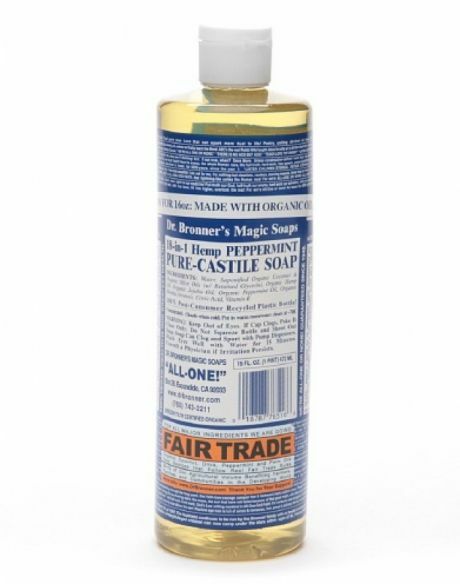 i'm into organic products and i would recommend this Dr Bronners for you guys. 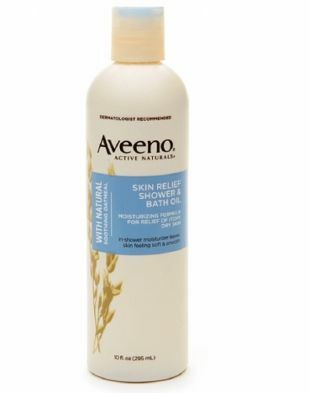 i use this daily as a body wash and also facial wash. the smell is super good. 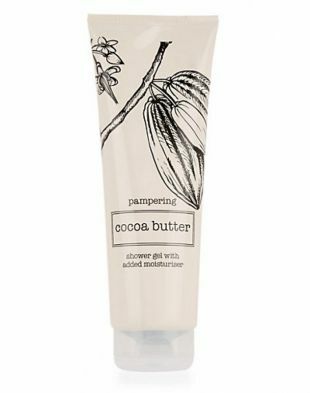 since its organic, its good for your skin and no harsh chemicals. really worth the price!